Colombia’s flag carrier Avianca fired 20 pilots on Monday, ostensibly for their part in the months-long industrial action which caused massive disruptions across Colombia. According to local media, among those dismissed are Jaime Hernandez, the president of the Colombian Association of Civil Aviators (ACDAC) and Jorge Mario Medina, the vice president of the union. The 51-day strike ran between September and November of last year and only came to an end when Colombia’s constitutional court declared it illegal because it interfered with essential public transport. 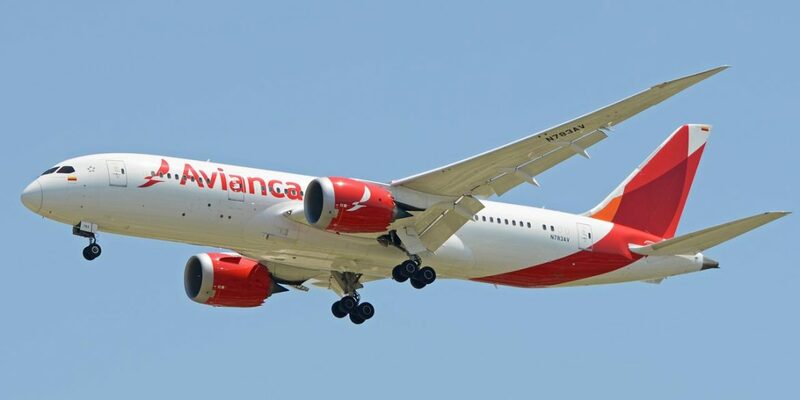 The pilots lifted the strike without achieving increases in their salaries or other benefits, and the ruling left Avianca the option to take action against those involved in the strike. More than 700 out of the 1300 Colombian pilots at the company originally voted to strike. Of those, a total of 232 pilots have been put on notice in regards for their participation and leadership in strike. “At the close of today (Monday), 23 indictment proceedings were carried out, where 20 terminations were determined in preliminary form for just cause and three suspensions,” Avianca said in a statement. The fired employees have eight days to appeal the disciplinary actions.